Do you celebrate the Advent season? As far as the church year goes, Advent begins on the fourth Sunday before Christmas Day, and it lasts through Christmas Eve but many families choose to start Advent activities on December 1st! We celebrate the traditional (church year) format of Advent each year, the remembrance of the time when old believers looked to the coming of the Messiah and also rejoicing in the promise of Jesus’ second coming! 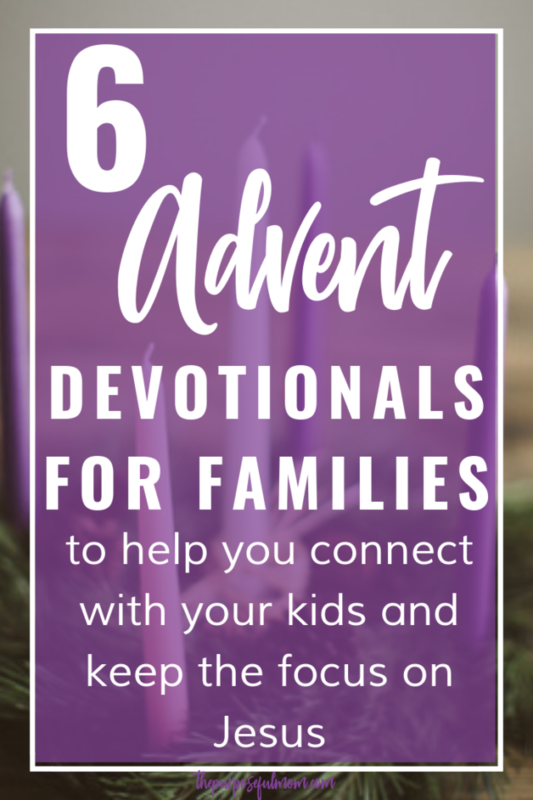 I wanted to share our favorite advent devotionals that you will love doing with your family too! They are very budget friendly and a great way to create a memorable holiday season with your children. These six Advent devotionals will help your family experience the wonder and joy of Christ’s coming and draw you nearer to Jesus in this busy season. 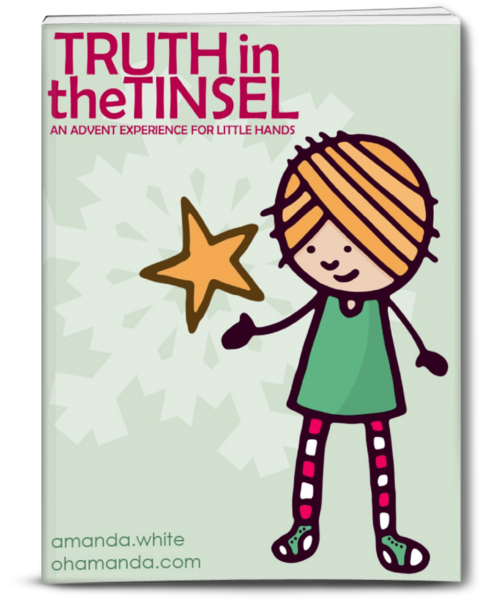 I’ve talked much about Truth in the Tinsel in the past, and you can find more details about it here as well as an exclusive discount code for you! 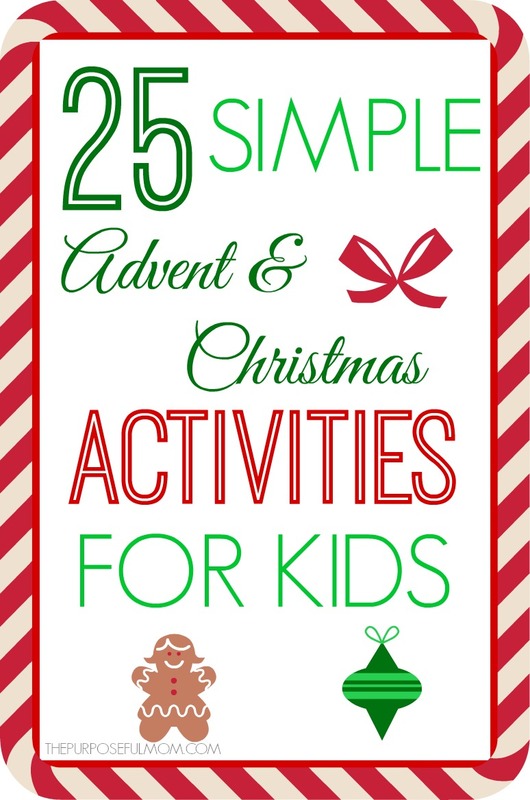 With a printable Advent chain, activity ideas and a devotional for each day, you can go as simple or as “complex” as you’d like! Learn more or purchase Truth in the Tinsel by clicking here! 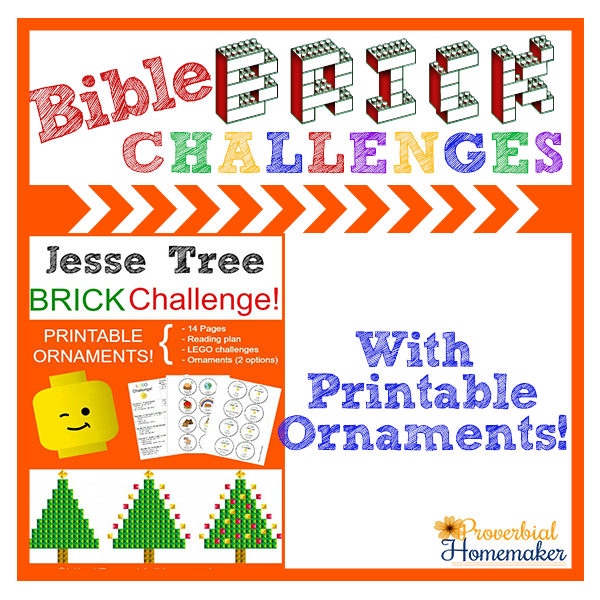 My friend Tauna from Proverbial Homemaker offers a Jesse Tree challenge, and also a Christmas Story challenge which includes printable ornaments and is similar to the path of Advent. It includes building prompts and activities that you can do with your Legos or other building bricks! Click through the photo and navigate to the “Brick Challenges” category! We love Arnold Ytreeide’s books and own several. These stories are intense and dramatic, so I would recommend them for ages 8 and up. 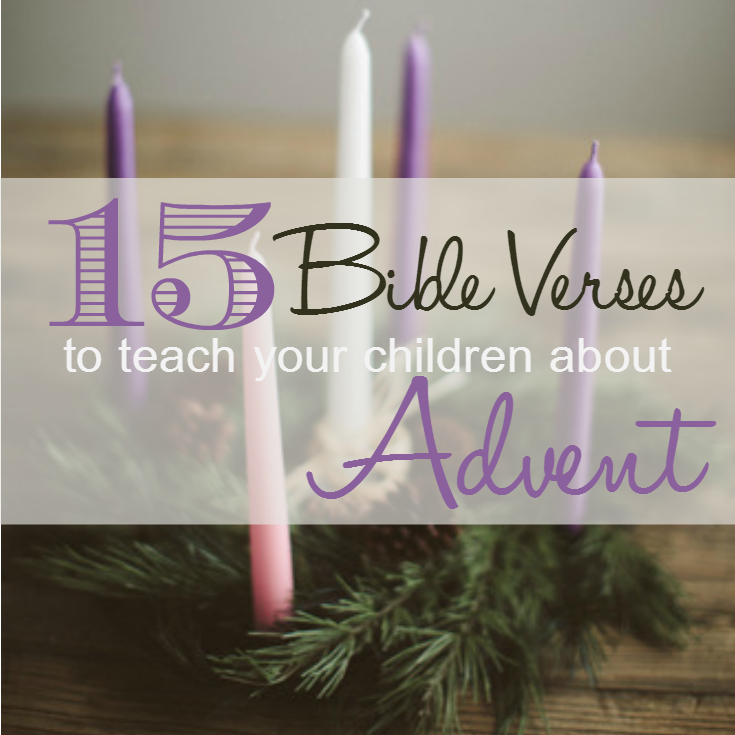 As an idea, you can read this book with your children and print out and use our Advent Printable Banner, which goes along with each candle of the Advent wreath! This family devotional has 15 readings that correspond with different members of the nativity. You put your nativity set together piece by piece with each day’s reading, leading up to Christmas Day. This devotional will engage your preschoolers but is sufficiently interesting for your older kids too. I LOVE this idea and we’re going to be using it, along with our Advent Banner this year! Purchase Countdown to Christmas on Amazon! 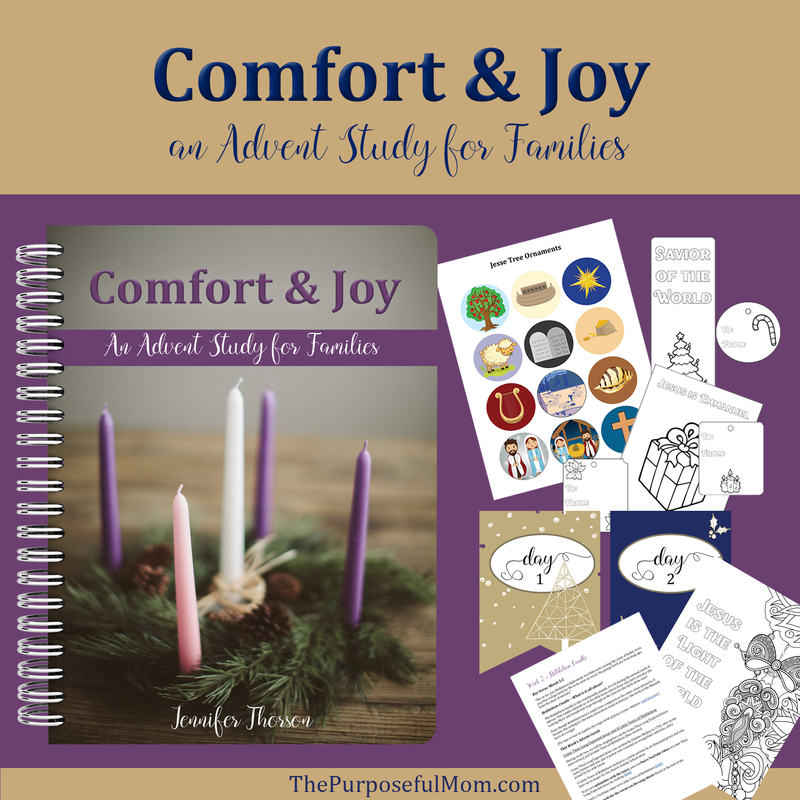 Focus on the Family has several Advent calendars and devotionals available to download for free (and a couple you can purchase) on their website! I’m eyeing the Adventures in Odyssey calendar for next year! 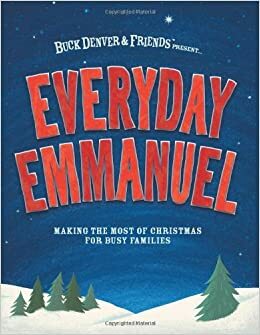 Everyday Emmanuel, from What’s in the Bible (a video series that teaches kids the history and truth of the Bible) a fun, easy-to-use family Christmas Countdown experience designed to help families make the most of Christmas and better understand the true meaning of the season. Christmastime can become overrun with to-do lists and errands. This year, you can break the stressful cycle and create meaningful time together as a family by celebrating advent with Everyday Emmanuel! 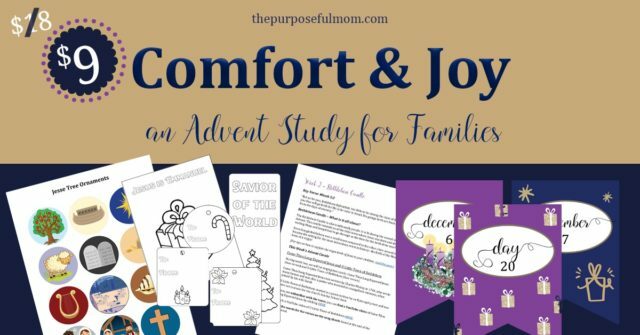 Experience Advent in a deep and meaningful way while creating memories with your kids during this busy season of the year! Coloring pages, Christmas cards, bookmarks and other fun resources to decorate and share! 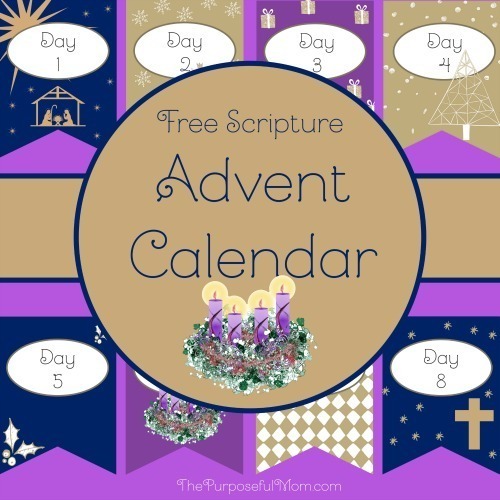 In just 10 minutes per day, you can cut through the busyness, capture the joy of the Advent season and connect the truths of Jesus’ birth with our lives today, showing your kids that Scripture is always relevant, useful and life-changing. Find Comfort and Joy, at a limited time 50% off, in our online shop! 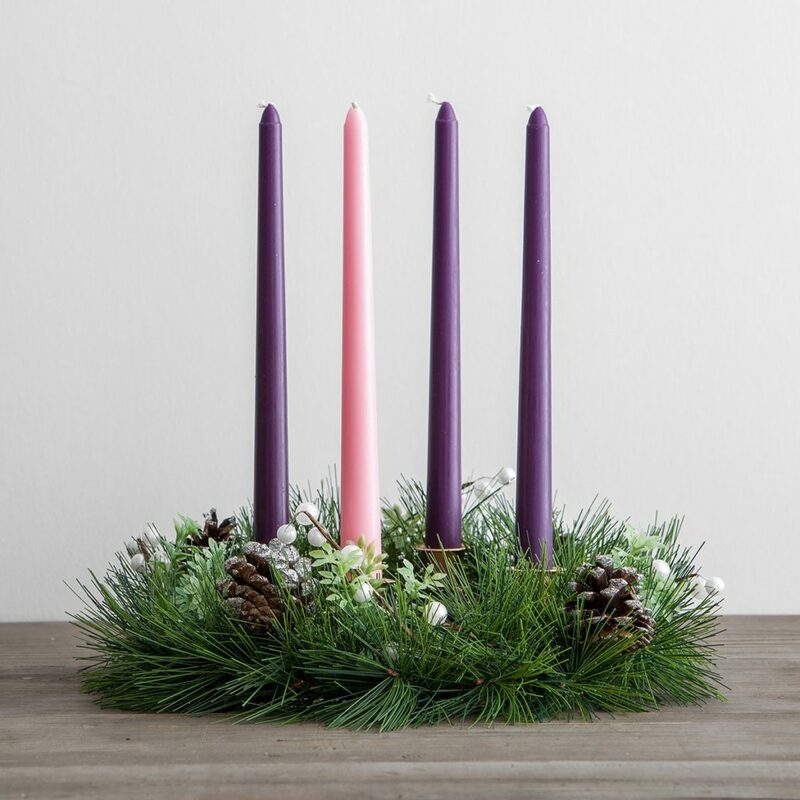 Looking for an Advent wreath for your home? Blessings to you this Advent season! Looking for some gift ideas this Christmas and these are perfect! I’ll definitely include these devotional books in my list. Thanks for the inspirations.